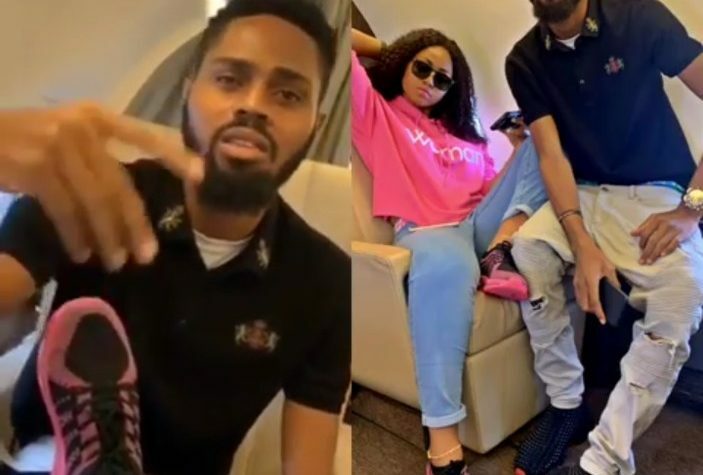 Nollywood actress, Regina Daniels’ brother has reacted to the marriage rumours of her sister with Ned Nwoko. The marriage rumor broke out after teen actress Regina Daniel’s recent acquisition of a multi-million naira house for her mum and a brand new Benz for herself, there have been speculations about a certain former House of Representatives member, Ned Nwoko, being her ‘sponsor’. Rumor has it that, their introduction ceremony was recently held in the bride’s family home in Asaba, Delta state, but attendees were said to have been instructed not to take photographs. Reacting to these speculations, Daniels’ brother, Lawrence said: “Them Go Talk, Talk, Talk Na Them Go Tire”.